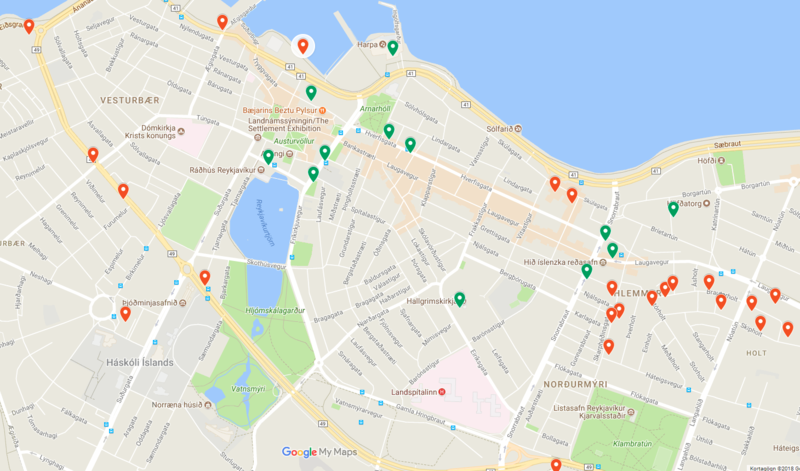 Book A Bus Online For South Coast Day Trip! 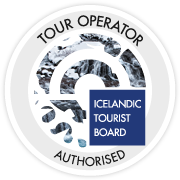 Duration Of Best South Coast Tour Iceland: 9.5 – 10 hours. 8:30 AM every day. Pick up from accommodation and Bus Stop´s begins 30 minutes before departure. Return home around 18:30. 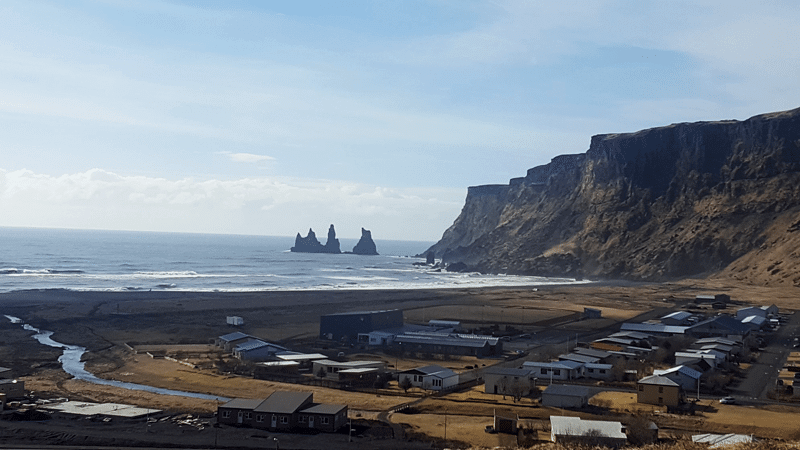 A day trip along The South Coast of Iceland. 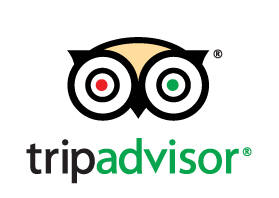 In this tour, Thule Travel bus visit five main attractions in the area. The town Hvolsvöllur where we have a layover to freshen up and stretch out legs. 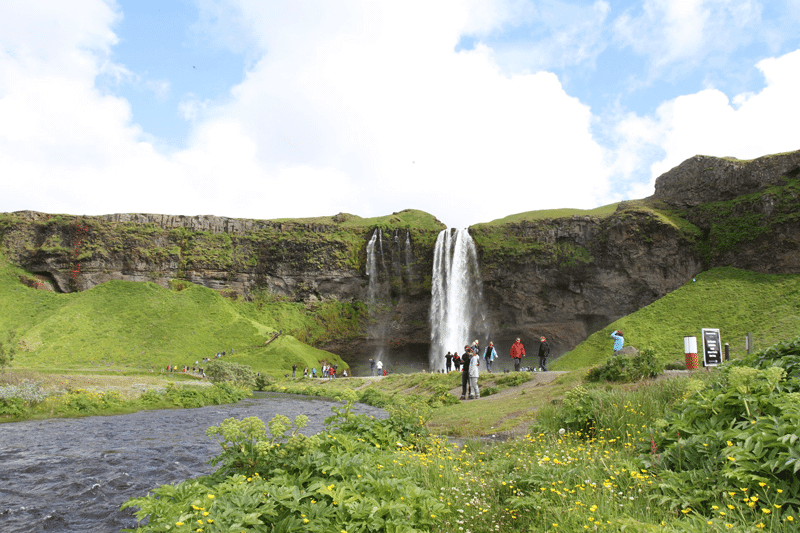 The next stop is at Seljalandsfoss which is a very beautiful waterfall, it is a great experience to walk behind the waterfall. 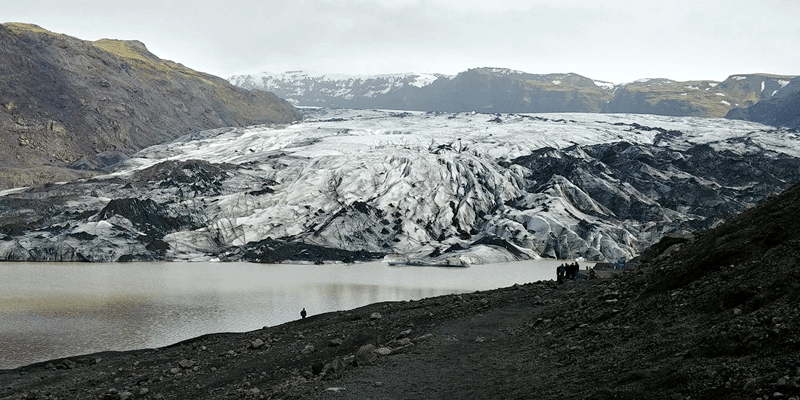 Also, we stop at Sólheimajökull glacier which is a part of Mýrdalsjökull glacier. He is 8-11 km long and 1-2 km wide. 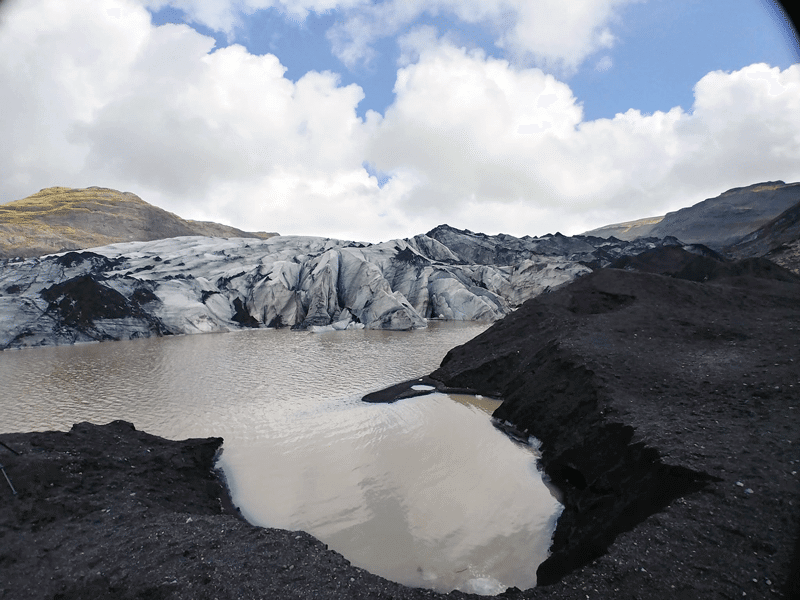 The glacier is the source of Jökulsá on Sólheimasandur also sometimes called Fúlakvísl because of the sulfur smell off it. 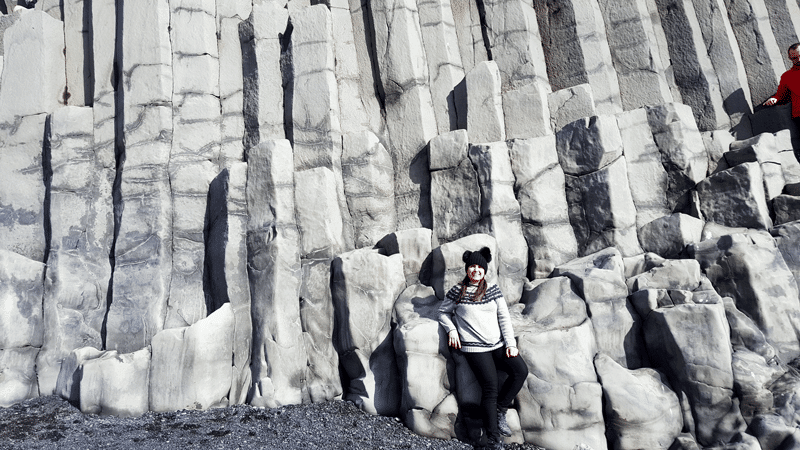 We then head on to the small town Vík with its beautiful seashore cliffs and pillars. 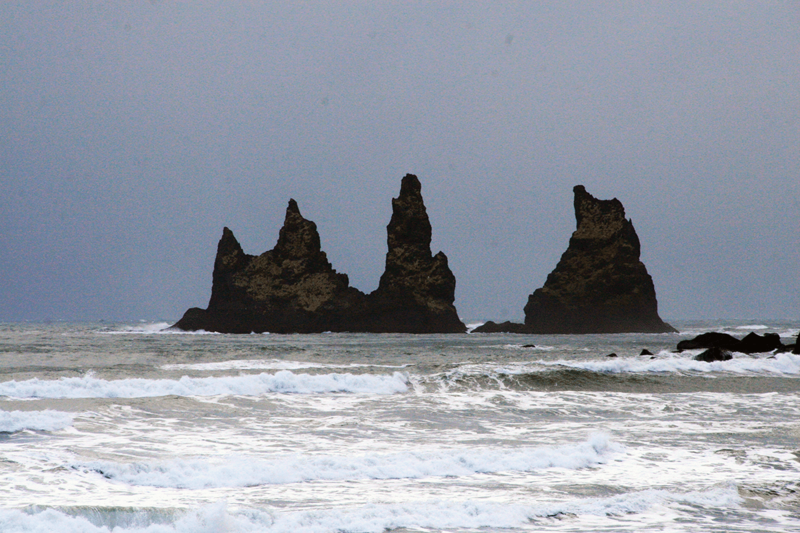 The best known are called Reynisdrangar. 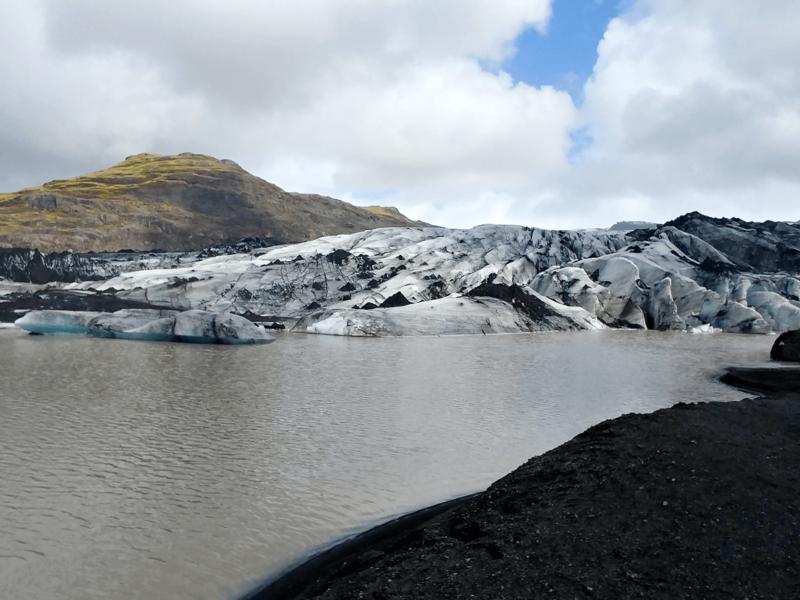 At Vík we will stop for lunch and enjoy the glorious landscape of this remarkable town. Which is the only town in Iceland without a harbor. 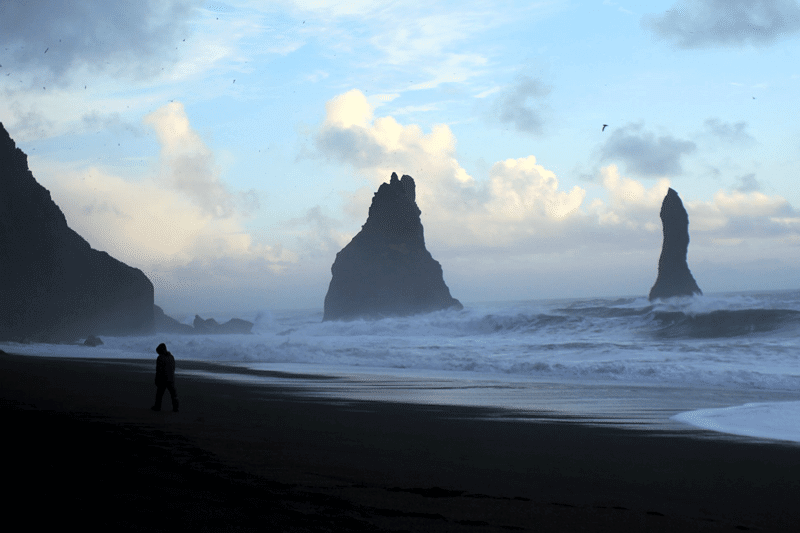 Close to Vík is Reynisfjara. 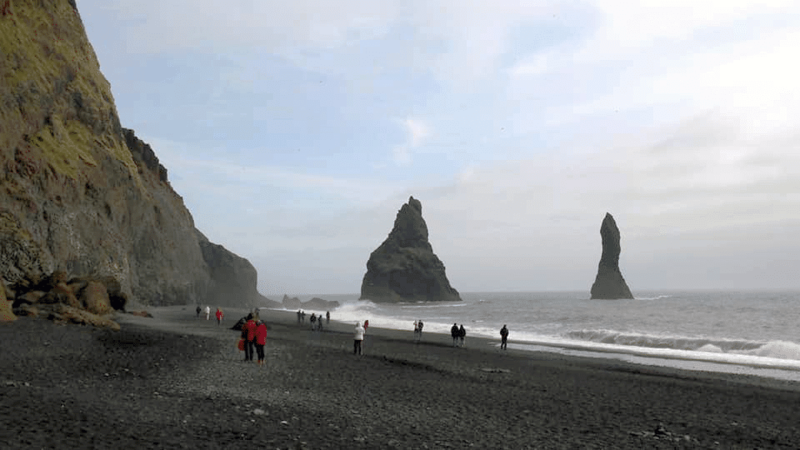 A Seashore with amazing basalt cliff columns as well as a shallow cave in the cliff. 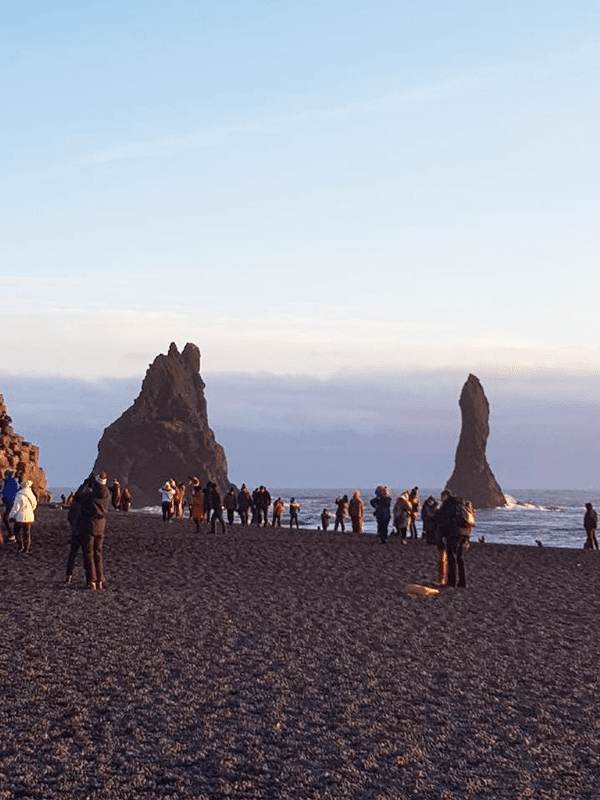 At Reynisfjara you can see in the distance the most south peninsula of Iceland Dyrhólaey. It also has rock pillars rising out of the sea like trolls who could not get home before sunrise and turned in to giant rocks. 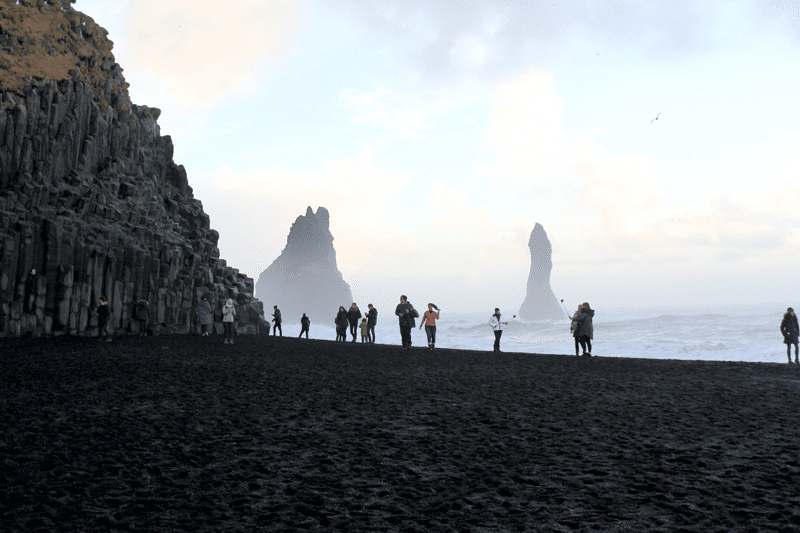 Reynisfjara is a black sand beach with dangerous waves, so please be careful and follow safety precautions. 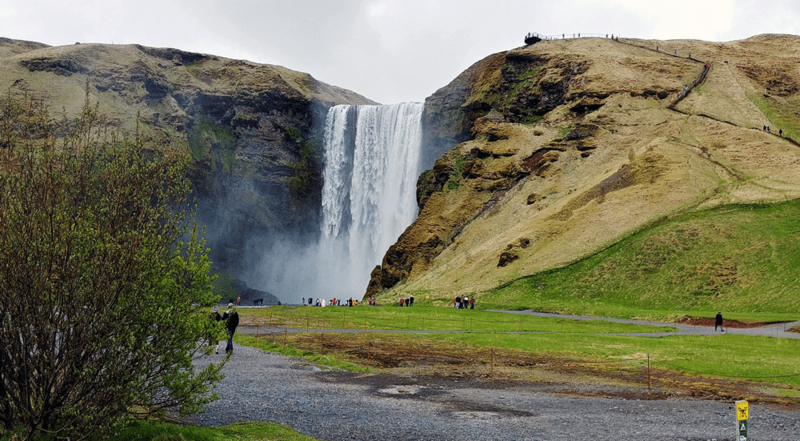 As we head home we visit the majestic waterfall Skógafoss at Skógar. It is a 60 m high waterfall and 25 m wide. At Skógafoss there is a legend about the Icelandic settler Þrasi Þórólfsson. In the story of Þrasi there is a tale of a treasure chest, which is said to be full of gold. 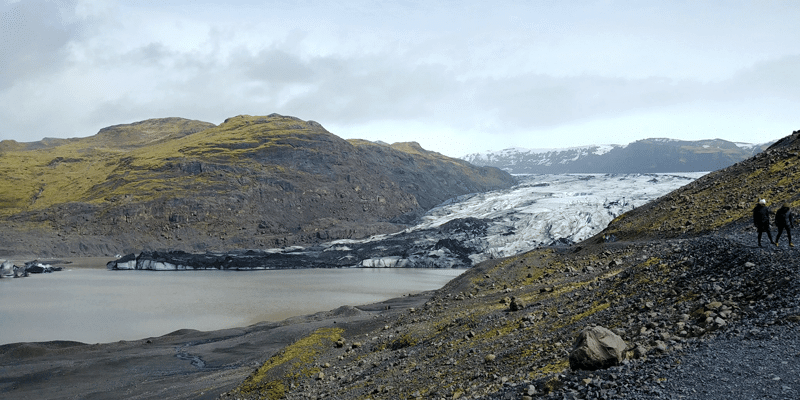 The legend has it that Þrasi threw the treasure chest into a cave behind the waterfall. From Skógar we head back to Reykjavík along the South Coast.